This is 5th of September, before sunset three jeeps entered into Pakistan via Wahga. Few American diplomats were riding in them, they were planned to attend a gathering in American Center Lahore on the night of 5th September. All these three jeeps stopped at Wahga Road near Manawaan Police Station. The luggage from 3rd jeep was transferred into other two jeeps , the passengers of jeeps duting this were gossiping with Pakistanis standing on the road to welcome the guests. After this two jeeps from India departed towards Lahore while the 3rd one returned back to India. At 9 O’clock in the Amartasar cantonment the commanders of three divisions were busy in a meeting, there faces were shining due to happiness. The latest report from the Pakistani side of border was in front of them, there was no sign of movement of Pakistani forces, meaning the court was clear for them to play. The above mentioned secret report was forwarded to General Chauhdary in New Delhi, as soon as the report was received an emergency meeting was called in Camp Office of Indian Prime Minister Shastri, the mysterious activities were already going on here. Everyone’s face was showing signs of tensions as they were waiting for some report anxiously. As soon as General Chauhdary arrived the doors of the conference room were closed, the persons waiting outside were silent in spite of having a crowd present there. No one was ready to look into each others eyes, suddenly the door of the conference room opened, General Chauhdary, Secretary Defense Chawan and Defense Minister Gulzari Laal Nanda came out together. Gulzari Laal told the staff present outside happily that Prime Minister has signed the orders to attack Pakistan at once, now by the grace of Bhagwan/God the problem of Pakistan will be buried for ever along with Kashmir. It was not dawn yet, the cold air was forecasting the changing weather, this was the last quarter of the night between 5 and 6 September. The infantry troops of Indian army were forwarding towards Pakistani border singing songs and happily followed by APC’s and Tanks. Nothing was audible in this noise of armored vehicles. The peace and trust over the faces of advancing Indian troops was telling some other story, otherwise there is no such an example of the army advancing in such a non professional way towards the enemy. Even in the time of swords and arrows the powerful armies did not attack the weak countries in such manners under the cover of night, these armies used to move under the sounds of drums and this was the sign of bravery of the army but there was nothing like that in our case. Than what were the reasons behind the confidence of Indian army? Were they informed through trustworthy resources that there will be no Pakistani forces to resist them? In order to get the answers to all such questions a big commission should be formed, after complete investigations nation should be informed about the actual situation and conspiracy. People demanding investigations in Kargil war, or disclosure of reports over the fall of Dhaka, why they do not demand the investigative commission over 1965 war? Who is the big traitor of Pakistan behind this conspiracy who could not allow an open investigation? 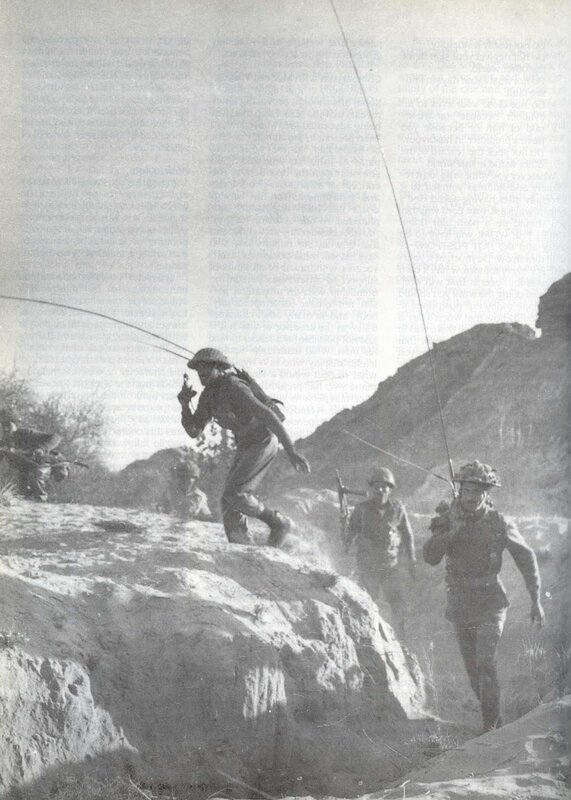 According to the orders given to Indian army by High Command they had to capture the BRB canal before the sunrise, than they had to move towards Lahore through Mehmood Booti root and capture Badaami Bagh, afterwards troops had to move forward north and capture Ravi bridge. The central part of the attacking Indian troops had to capture Pakistani troops lying within their quarters. 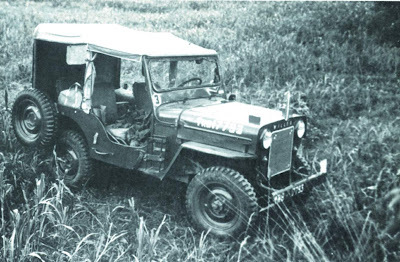 The core of General Harbakhash Singh including 3 division and 2 brigades of Armored Personnel Carriers was given responsibility for this fast victory. 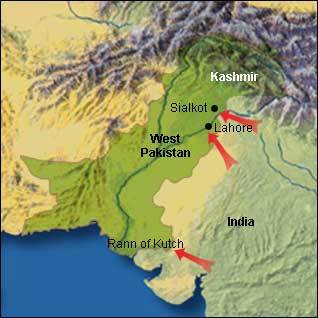 After fall of Lahore the second big attack was planned over Sialkot. Moreover Sambrial, Gujranwala and Wazirabad were to be captured as well. Why New Delhi was so much confident about its plan, obviously there were some reasons behind this, some conspiracies with the help of Pakistani traitors were going on. This is true that due to the war with China in 1962 America and followers had provided heaps of weapons to India, soviet union was also providing India with lethal weapons due to its disputes with China. Neither Indian army had shortage of manpower nor of weapons, while Indian army officers were trained from British Military Academy, most of them had participated in the 2nd world war, they were aware that what is war and how it is fought. But here the case was different, Indian army was not going to fight a war but to make a history of very disgusting conspiracy. The links of this conspiracy were spread from head of Foreign Ministry of Pakistan to Washington, however the soldiers of Pakistan army drew a line with their blood and made it impossible for Indians to cross this line. On 12 October 1962 Jawahar Laal Nehru told Indian parliament that he has ordered his army to, “push back Chinese forces out of disputed areas”. The newspaper from New York, Herald Tribune published this as a formal announcement of war on 15 October while British newspaper published this as a warning of Nehru to China. 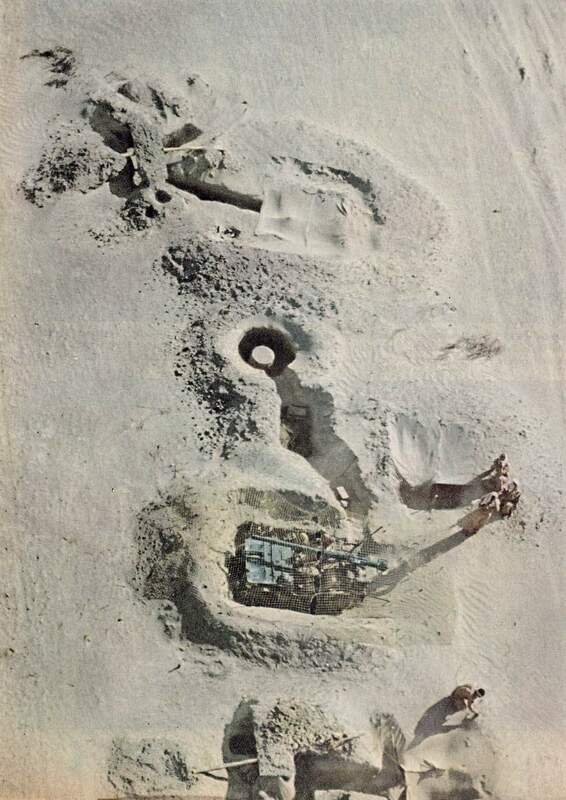 As soon as Indian forces attacked China, US and British cargo planes got busy in piling weapons into India or in other words an aerial bridge of weapon supplies was established. On this few members of US Congress protested against this and criticized that India has attacked China so USA is not bound to provide support to India. On this American Joint Chief of Staff General Maxwell in a secret meeting confirmed that India has attacked China but it is necessary to backup India for safety of USA. On this question that India will not use these weapons against Pakistan General replied that India has assured not to do so. The details of this meeting are present in New York Times published on 19 April 1963. Till 20 November 1962 India had lost at least 15000 square miles of its area, in this way in the east of Bhutan whole of the North East Frontier Agency (NEFA) was captured by Chinese forces, not only this Sikkim was also to fall out of Indian hands. However on 21 November Chinese had taught enough lesson to Indians and announced censure of war. But USA and Britain continued supply of weapons to India. Through this support India increased its number of 11 regular divisions to 22 till 1964. America and Britain also signed a deal to train 6 mountain divisions of Indian army. All this was being done under the cover of increasing Indian military power against China. Lets come back towards today’s topic, Indian army forwarding towards Pakistani border was dead assured that no Pakistani forces will be present in the area to resist. 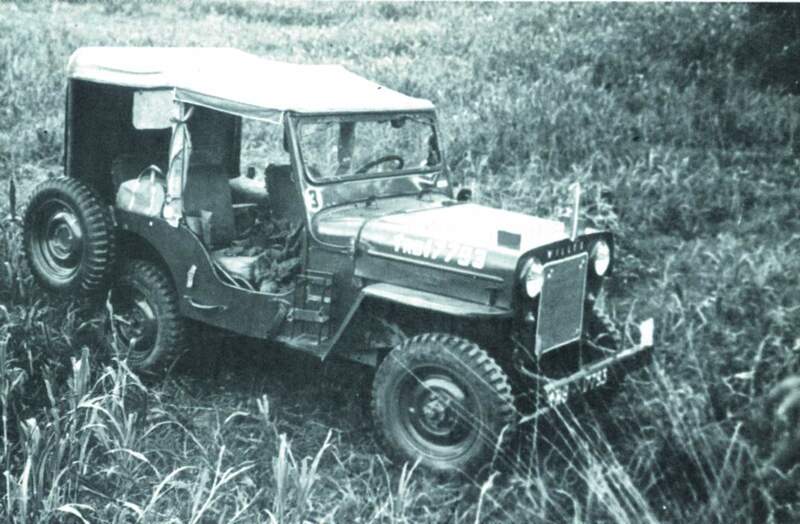 According to the drivers of American jeeps (one of them was identified as commandant of Indian infantry unit while other two were also officers of Indian army) had reported that their were no signs of Pakistani army over the border. While the Pakistani foreign ministry was repeatedly telling the govt. that we had to show the world that Pakistan and Pakistani forces are peaceful and away from borders even in such intense situation. In contrast to this Pakistani army keeping in view the movements of Indian army across the border had deployed few units in civil trucks with light weapons on the border. As soon as Indian soldiers entered into Pakistani territory they were welcomed by Pakistani bullets. They were not ready for such attack, they thought they had been trapped and lost their nerves. In the first attack uncountable Hindu soldiers were killed while a big number of them laid their weapons, the driver of American jeeps was also one of them (how many good deeds of Americans we can deny, they had done so much to show their friendship towards Pakistan). After this Indians attacked a full attack with the help of the APC’s and tanks but Pakistani soldiers had built such a strong defense line with their blood that in spite of repeated attacks and modern American weapons India had to lick the dust. 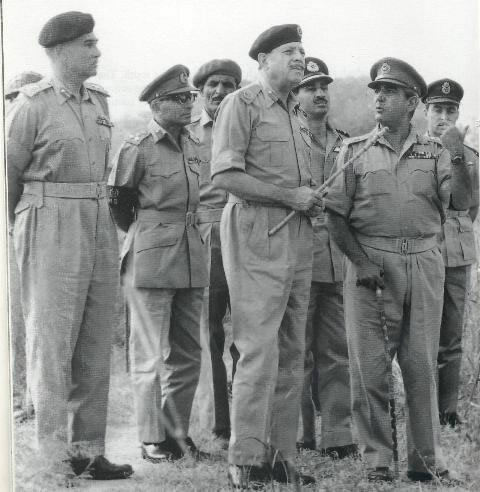 After this India decided to use its air force and on 7th of September proud of Pakistan, M.M. Aalam downed 5 Indian hunter plains just in one flight with the help of his fighter jet F-86 over Lahore. Uncountable Lahori people witnessed this scene by standing over their rooftops. This destroyed the morale of Indian air force to such extent that they did not dare to look towards Lahore again. However Pakistan air force dropped personnel from special services group on Indian airports Pathan Kot, Adampur, and Halwara, they without caring for their life destroyed ready to flight Indian fighter jets. In spite of capturing Lahore as planning and conspiracy of India, she had to loose 1617 square miles of its area. Hundreds of Indian soldiers were made Prisoners of War.